Stay 7 nights, pay only 5 with тhree dinners bonus! Accommodation (free for one or two children up to 15.99 years of age, depending on the capacity of the studio/apartment). A fixed number of bonus dinners included for guests accommodated on a regular bed. The first dinner included in the package is served on the day of arrival; the second dinner will be served on the last evening from the hotel stay. Upon arrival, please ask at the reception desk for the third dinner. No compensation is due for dinners that are not used. An exclusive SPA centre with an ice room, aroma steam bath, jacuzzi, shock bath, contrast, adventure and hydromassage shower, 2 Finnish saunas (one of them herbal), 1 infrared sauna and 2 steam baths. Fully equipped gym from Technogym. Inner BIO pools with water temperature of 33 °С, a pool with Dead Sea salts suitable for children. Relaxing salt room with Himalayan salt panels. Two fully-equipped computer zones, where children can enjoy their favourite games. 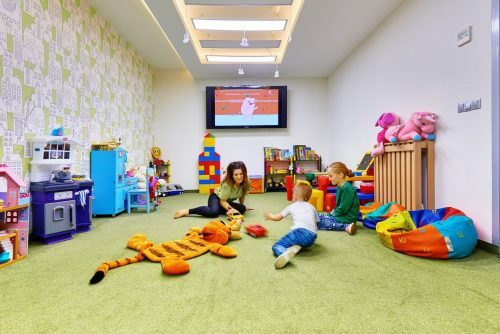 Children’s corner for kids 3 to 6 years old, where your children will have fun and enjoy their time under the care of a professional babysitter and an animator, while you find time and take some care of yourself. 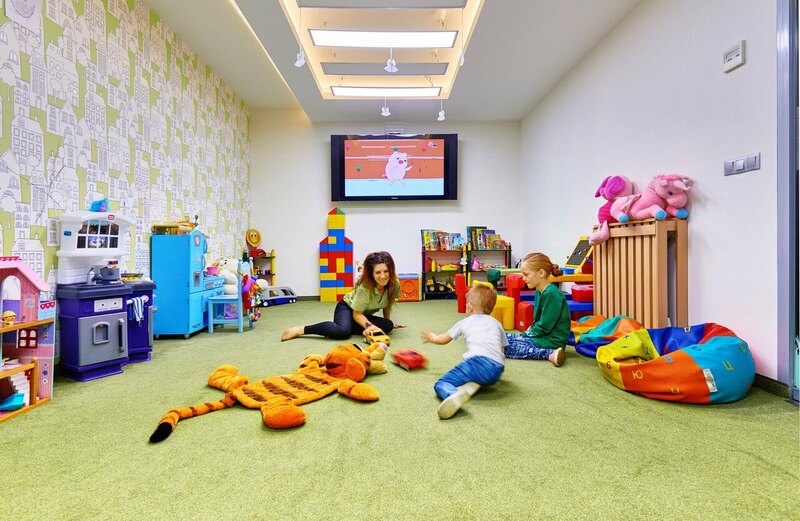 Play centre (80 sq.m) for children older than 6 years of age, with various games and a lot of fun activities. 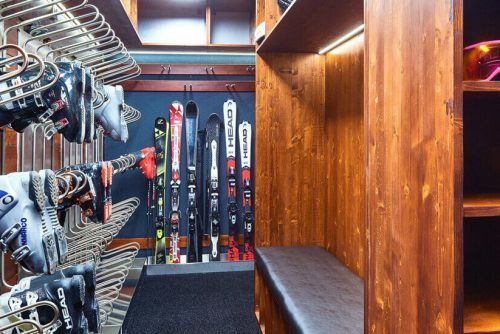 Two ski storages with heaters for rented equipment and equipment of your own. Shuttle transfers from and to the lift base station every 15-30 minutes during the winter season, except during the period from 12:00 PM to 01:00 PM. 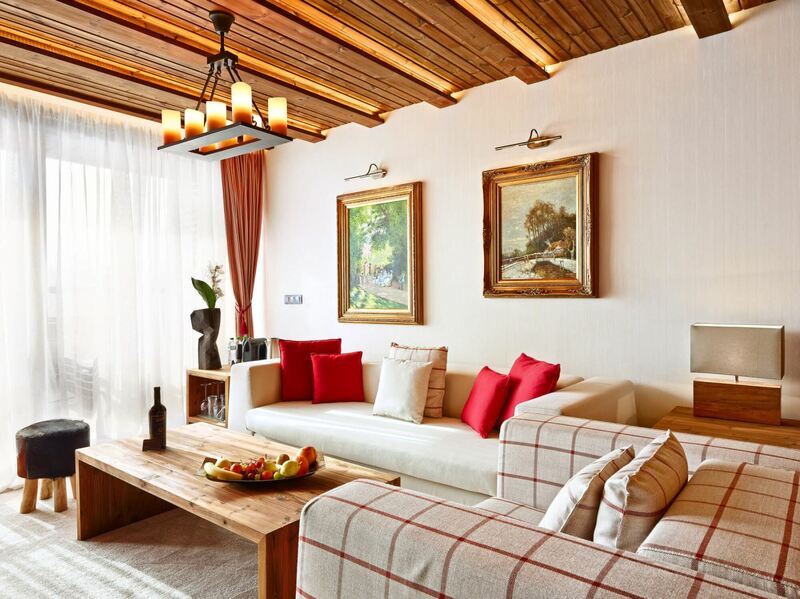 Direct scheduled transfers to the ski slopes. Departure time: 7:45 AM, 8:30 AM, 9:15 AM, 10:00 AM and 10:45 AM. 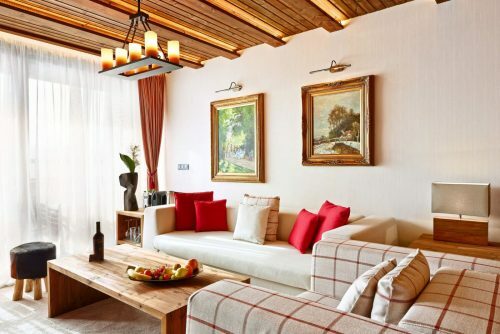 Free night-time scheduled transfers from the hotel to the centre of Bansko and back. Surcharge for lunch/dinner in Le Bistro Restaurant (for meals not included in the package, as well as for guests accommodated on an extra bed). The surcharge for lunch/dinner is 16 EUR for an adult and 10 EUR for a child 4-11.99 years old. The price does not include obligatory tourist tax and insurance, which amount to 0.80 EUR per person per night and shall be paid on the spot. Purchase of ski passes – standard and VIP – directly at the hotel reception desk.